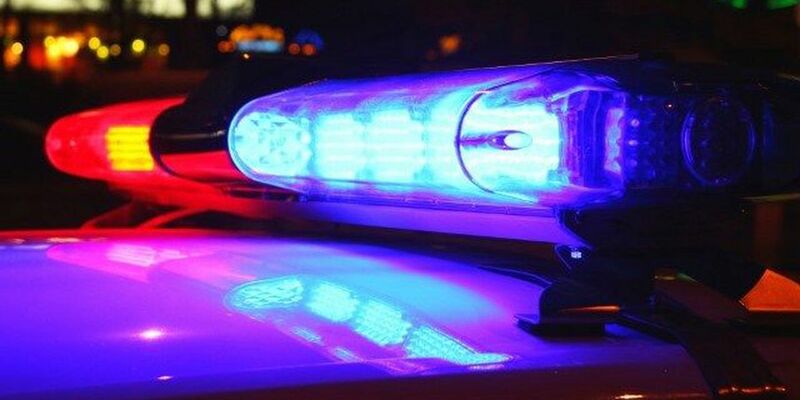 HUTCHINSON COUNTY, TX (KFDA) - Authorities identified the person killed in a Sunday evening crash in Potter County as Bake Bannister, a 25-year-old male from Amarillo. The Texas Department of Public Safety says Bannister and another driver, Steven Ray, 39, crashed head-on on SH-136 around 15 miles north of Amarillo. Officials believe Bannister veered into the northbound lane and collided with Ray's vehicle. Sergeant Cindy Barkley said Ray was airlifted to an area hospital for his injuries. Bannister was pronounced dead at the scene. Barkley said both drivers were wearing seat belts at the time of the crash.